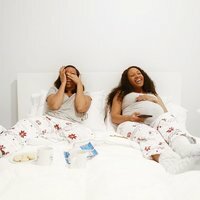 Creating this site has been years in the making. After style blogging for 7 years, I decided it was time for a change. While blogging about my daily outfits was fun, quite a bit changed over the years. 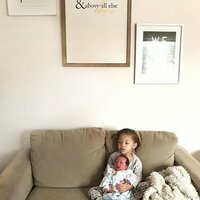 I became a mom, started blogging full time and grew in my faith. Hence why it was time to graduate to MattieJames.com. I started blogging as a hobby in 2008. I knew I wanted to take blogging more seriously but didn’t until 2010 when I started my first blog. It was there that I blogged about my daily outfits and favorite products on a regular basis. After a couple of years of giving blogging a try, I knew I wanted to do it on a full time level. However, that didn’t happen overnight. Blogging became my full time gig in 2015 - after 5 years of blogging! 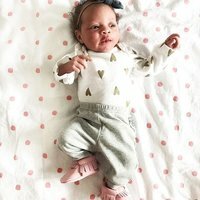 In early 2017, I decided to close the chapter of my other blog and start MattieJames.com. Even after blogging for so long, I didn’t know what exactly MattieJames.com was supposed to be - and that was ok. I just knew it was time for it. Mattie started blogging as a hobby in 2008 with sporadic posts that covered her favorite things like fast fashion clothing, NYFW collections, pop culture moments and life happenings. She started a little blog on Blogger and in the beginning only her mom and a few high school friends read her content. While she had no idea what she was doing, she read blogs daily about everything from pop culture to high fashion to learn more about blogging and how to become better at it. Determined, she decided to keep going as she noticed blogging was becoming more than a short lived web trend and turning into a lucrative full fledged industry. In summer 2009, Mattie won Miss Liberia USA and got married six weeks later. During the same year, she completed internships with local Atlanta sports radio station 790 The Zone as a promotions intern and street team manager and later with Brown Forman as a marketing intern for Jack Daniels and Gentleman Jack. The experience she gained from the internships taught her how to successfully promote and market a brand to specific audiences. She would soon be using this new skill for her own blog. With much more attention on her after the pageant, she decided to take blogging more seriously and finally bought a domain. Her goal? 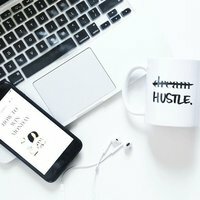 To turn blogging into her full time job. Blogging full time certainly did not happen overnight for Mattie. 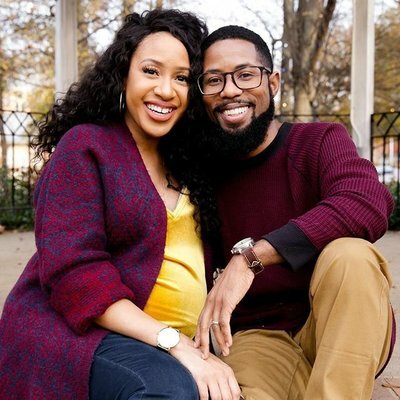 In 2011, she became a showroom manager for a national houseware company while blogging on the side on her first blog, Mattieologie.com. It was when she got her new corporate gig that her blog began to grow. From 2012 to 2014, she worked with national brands like Cotton, H&M, JCPenney and more. In fall of 2014, Mattie gave birth to her first child, Maizah. After 5 years of organically growing her audience to over 100,000 monthly readers, Mattie started blogging full time in summer of 2015. This new chapter in her career brought on new challenges and opportunities. It was then she introduced her monthly masterclasses and online courses that teach budding bloggers and entrepreneurs to monetize their blogs and/or businesses. Balancing her full time blogging gig as both an influencer and infopreneur created a very specific lane for Mattie that makes her a standout in the blogosphere today. 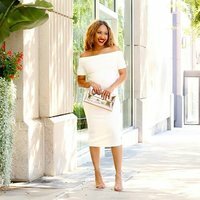 While blogging about her daily outfits and favorite beauty products brought her success as an influencer, Mattie decided to end Mattieologie.com and launch MattieJames.com in early 2017. 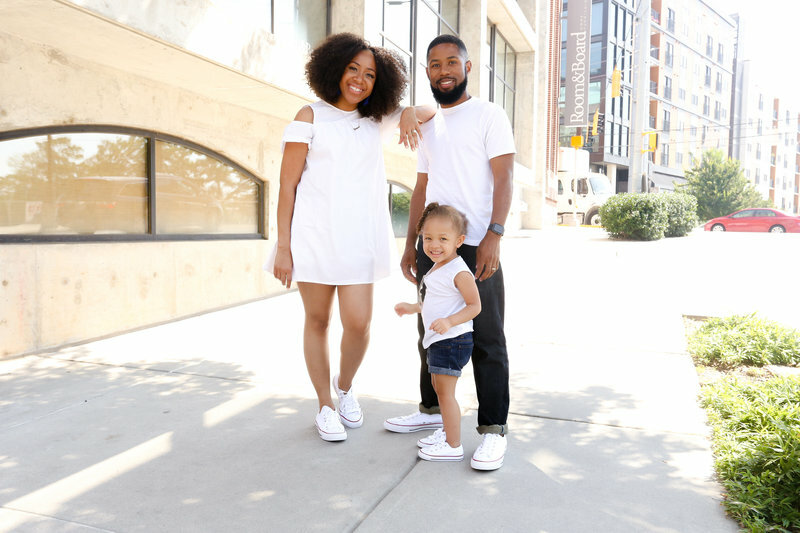 The new site shares Mattie’s point of view not just on style and beauty but as a mother, successful blogger and lifestyle enthusiast as well. Mattie’s brand has grown into a YouTube channel, podcast and newsletter with over 125,000 social media followers. She’s also been featured on Buzzfeed, Black Enterprise, Glamour, Atlanta Magazine, Marie Claire and several other publications in the last 7 years. Her resume boasts of collaborations with brands like Old Navy, Google, McDonald’s, Hallmark, JOHNSON’S, JCPenney, Kroger, DSW and more. Mattie currently resides in Atlanta with her husband, Christopher and daughters, Maizah Rose and Caliana Lily. Yes, this is my “job” and honestly, I’m very blessed to do what I do. As a wife and mother, having the flexibility to do work I love and create my own schedule is something I don’t take for granted. It was something I was scared to do for a while, but once I was forced to take the leap (I was let go from my full time job in 2015) it’s been one of the best things that’s ever happened to me. Over time, I’ve learned that MattieJames.com is here to inspire, entertain or educate my readers one post at a time. So whether you’re learning how to make turkey chili or how to start your email list, there’s a little something here for everyone. Whether this is your first time visiting or you’re a regular, I can’t thank you enough for taking out the time to visit my online space. Some random facts about me so we get to know each other better!